Gabe Schneider is a reporting fellow covering Washington, D.C. for the Texas Tribune. His reporting has appeared in LA Magazine, The Columbia Journalism Review, and Rewire News. He graduated from University of California San Diego in 2018, where he founded The Triton newspaper, with a dual degree in Urban Planning and American Politics. 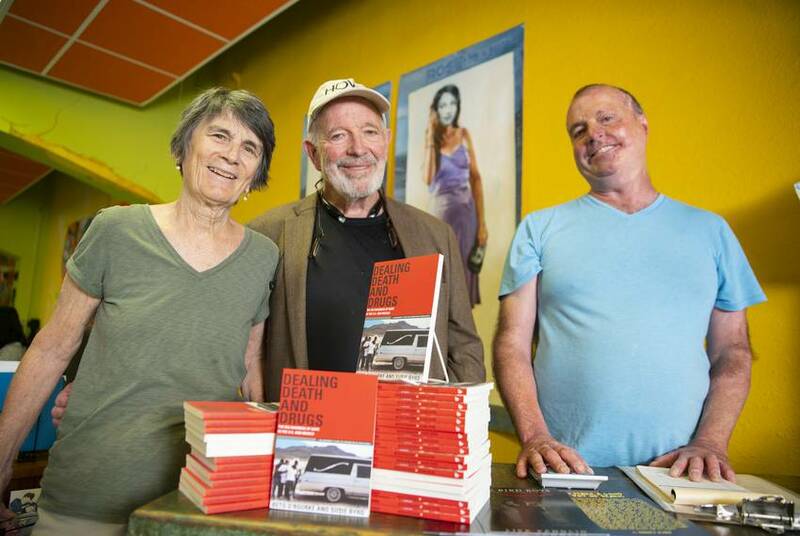 Cinco Puntos Press has been publishing books that invoke a "sensibility of border life" for decades, including the only book authored, in part, by O'Rourke. 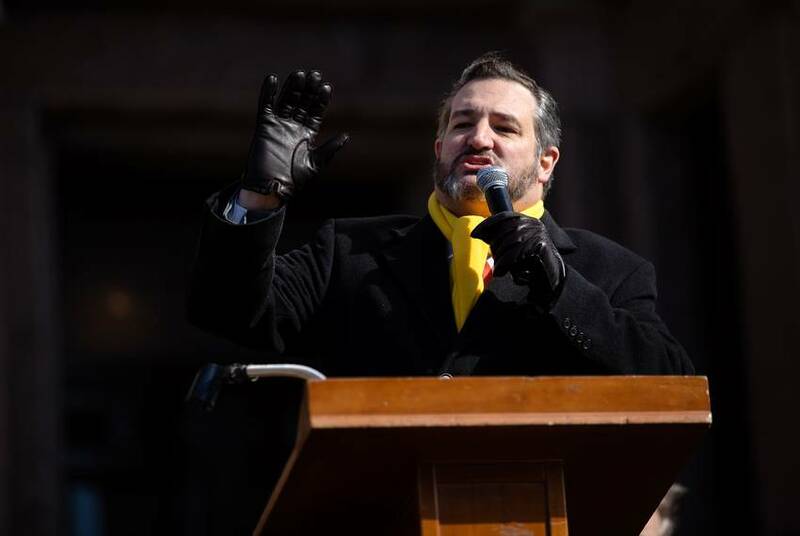 The resolution comes three years after the complaint against Cruz was first filed and seven years after his U.S. Senate campaign. 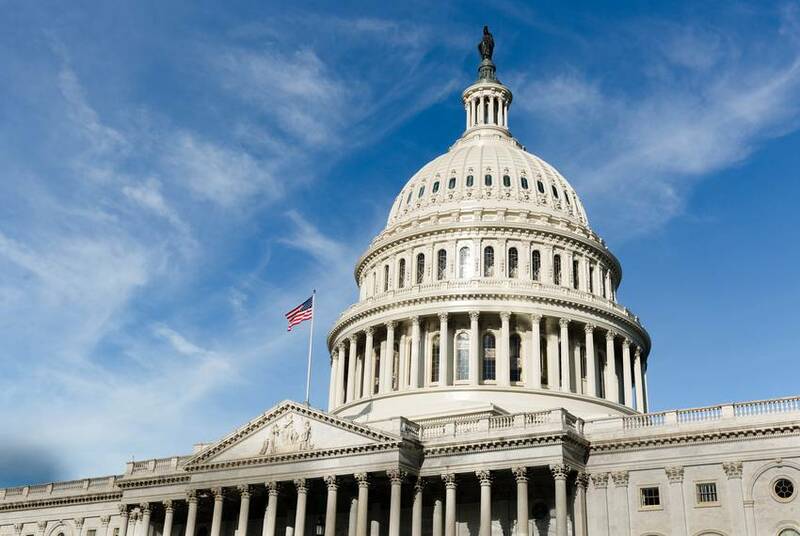 But multiple Republican senators joined Democrats in backing the resolution, which passed the Senate. 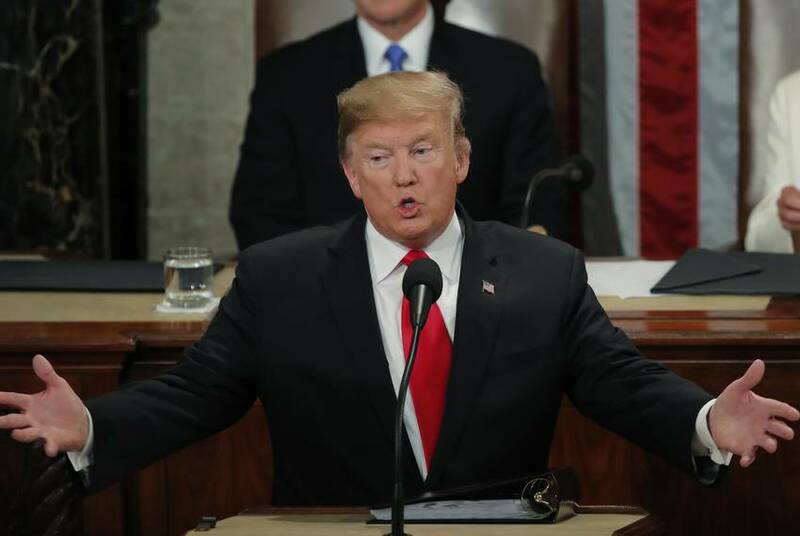 President Donald Trump has said he'll veto the measure. The San Antonio Democrat portrayed the resolution as a defense of the separation of powers among government branches. While Sen. John Cornyn said he will oppose the resolution, Sen. Ted Cruz was less clear on his stance. 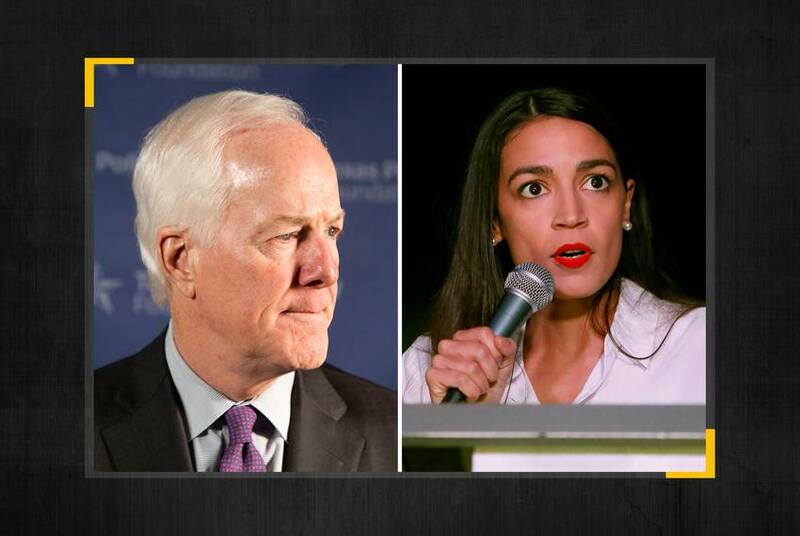 Cornyn's tweet compared Mussolini's fascism to democratic socialism. 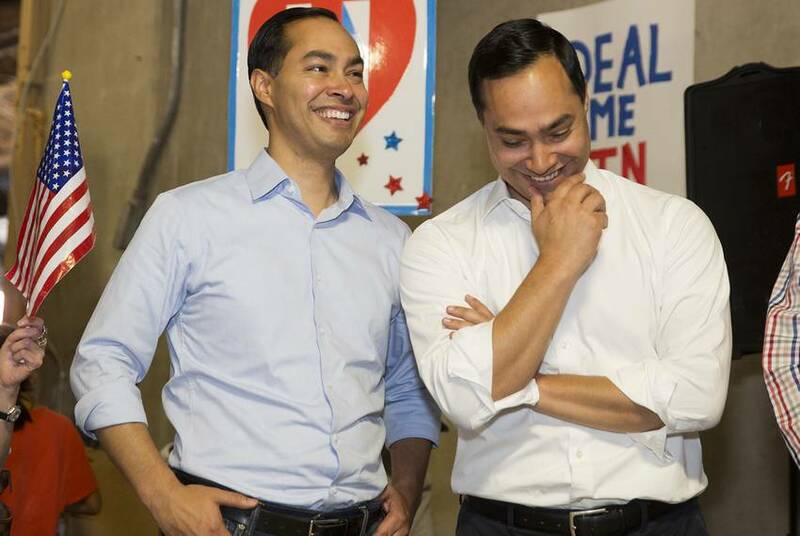 Are there restrictions on how U.S. Rep. Joaquin Castro can promote his brother for president? 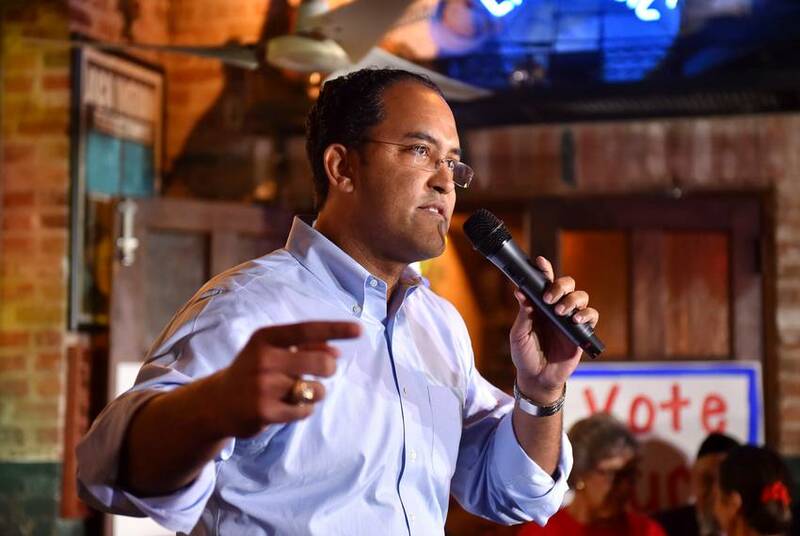 For his 2020 campaign for president, Julián Castro selected his twin brother, a Democratic representative from San Antonio, as his campaign chairman. 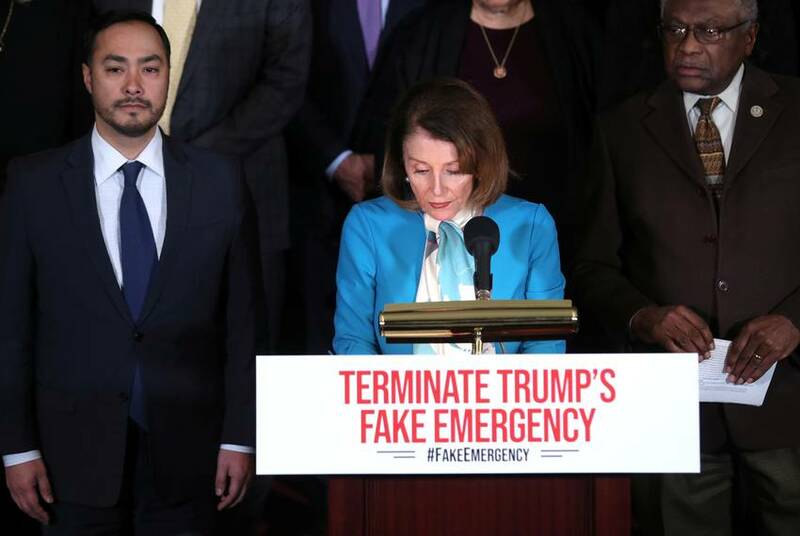 Raising warnings of out-of-control illegal immigration and soaring crime by immigrants — including debunked claims about El Paso's crime — the president tried to pressure Congress to end a stalemate over border wall funding and avert another government shutdown. 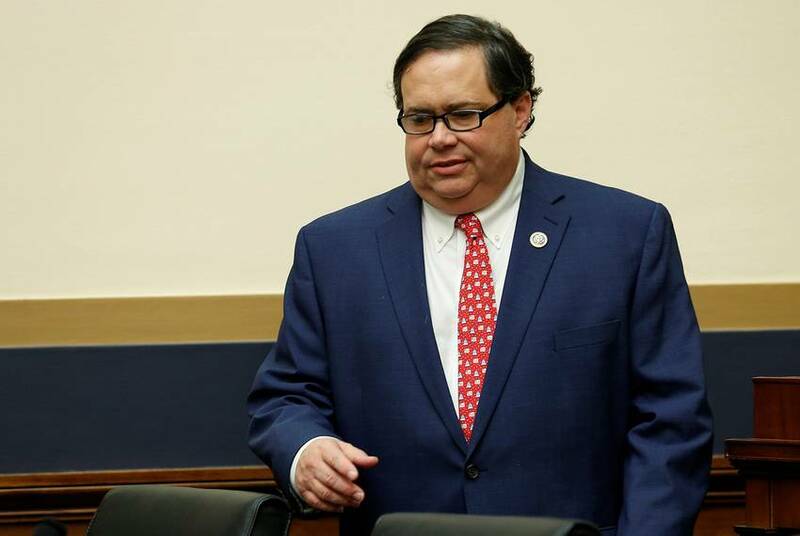 The bill, written to to prevent members of Congress from lobbying if they use taxpayer funds without paying them back, would not affect state employees — like Blake Farenthold.